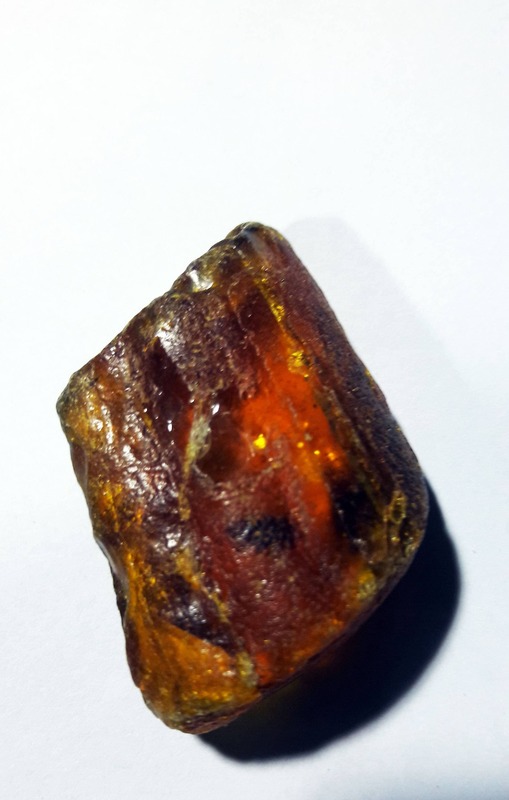 We are excited to present lovely and substantial piece of natural Baltic amber which has been polished manually by ourselves from rough piece of amber- have a look at pics above. This piece contains very interesting inclusions. Size of nugget: 42 mm long and 27 mm wide, so it's 1.65 inch by 1,06 inch. 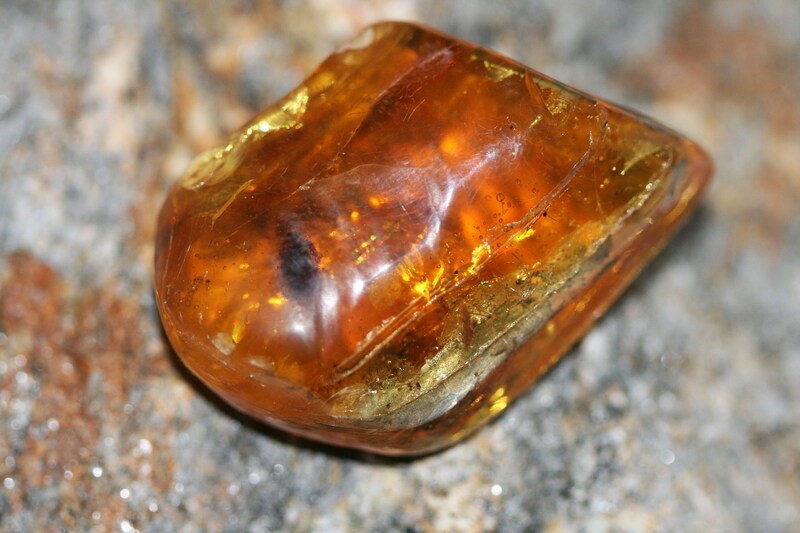 Weight is 9.5 gramms which is 47.5 ct. This piece hasn't been treated in any way. 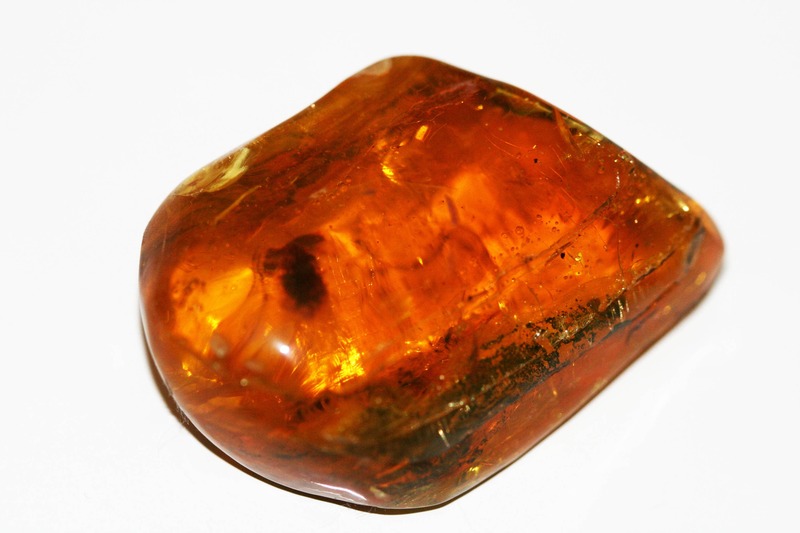 Perfectly polished Baltic amber ready to become lovely pendant or big brooch. Gift wrap is also provided. We are family run jewellery workshop based in Nottingham, UK, specialized in handmade jewellery made of Natural Baltic Amber. All our jewellery is handmade by us. 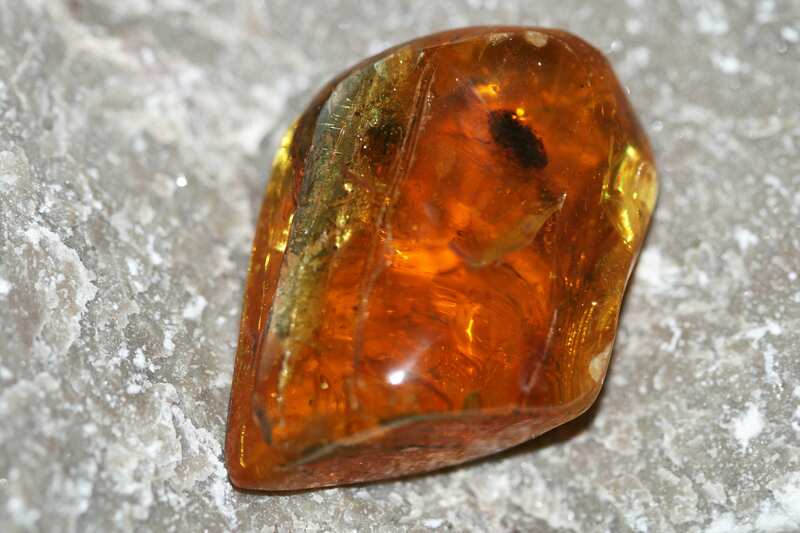 We source our amber from Baltic coast using our connections in the area and often looking for amber ourselves after stormy days on the Baltic sandy beaches. To fulfil your order, you must provide me with certain information (which you authorised Etsy to provide to me), such as your name, email address, postal address, payment information, and the details of the product that you’re ordering. You may also choose to provide me with additional personal information (for a custom order of jewellery, for example) if you contact me directly. 3) I will use your email address to provide you with a newsletter, with your full rights to cancel the subscription at any time. What is my ring size in USA sizes? For orders placed on or before 13th of December Royal Mail guarantee delivery before Christmas. We can provide express delivery at additional cost, please contact us for more details.